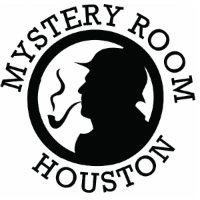 Mystery Room Houston is a great place for corporate outings. Change up the pace with an event that requires team cooperation and is a thrilling adventure. We can suggest food, drink and meeting facilities in our immediate area. We can also work around your schedule and design the rooms to be either a competitive or cooperative experience to make it fun for all.